Nike has just showcased the A-COLD-WALL* Capsule Collection. 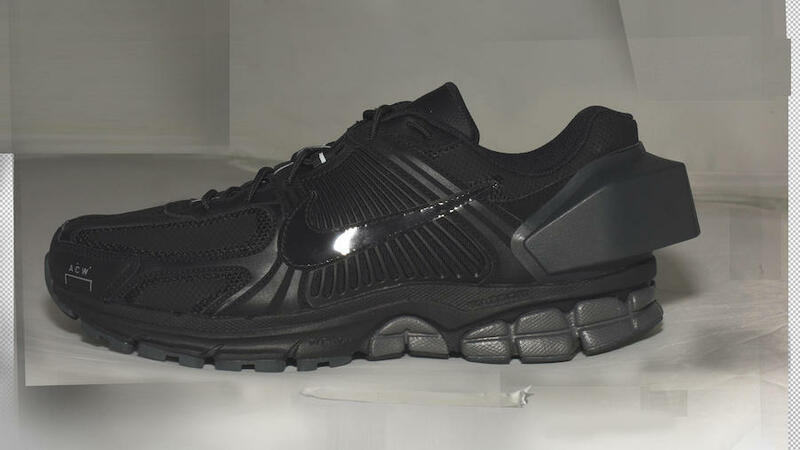 It includes two colorways of the 2010 Nike Zoom Vomero 5 in Black and White. 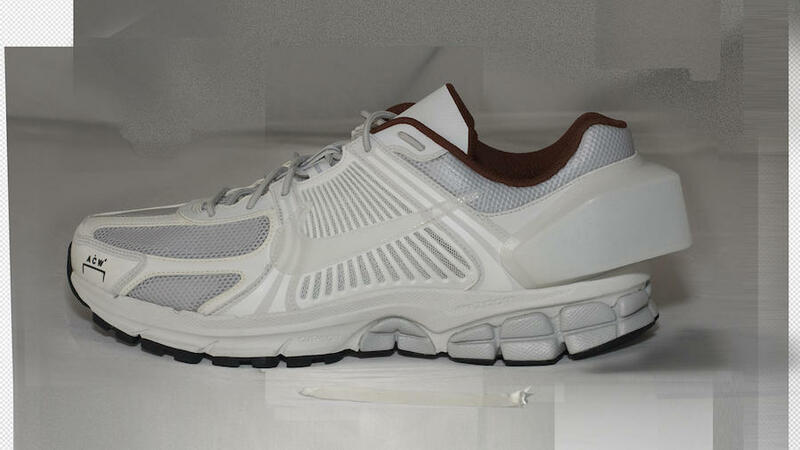 Each shoe will discolor at a rapid pace, which can be done by removing the PU coatings. This will speed up the yellowing. 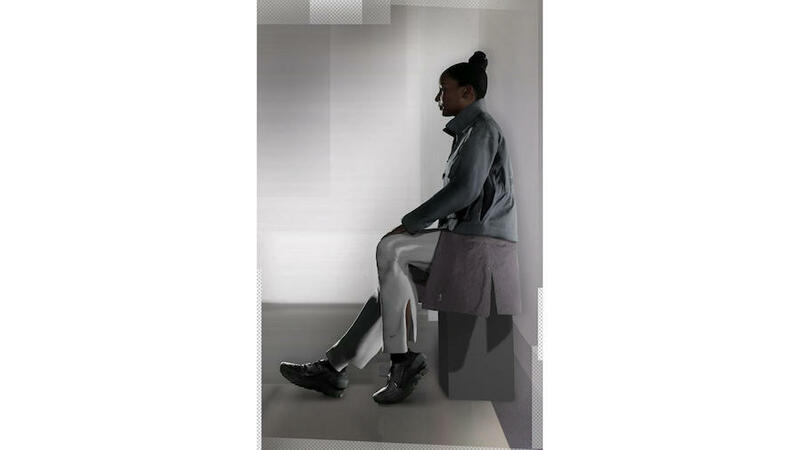 “I am interested in how a garment ages and in taking the user on that journey. That is something I believe should be encouraged. It’s much more human. 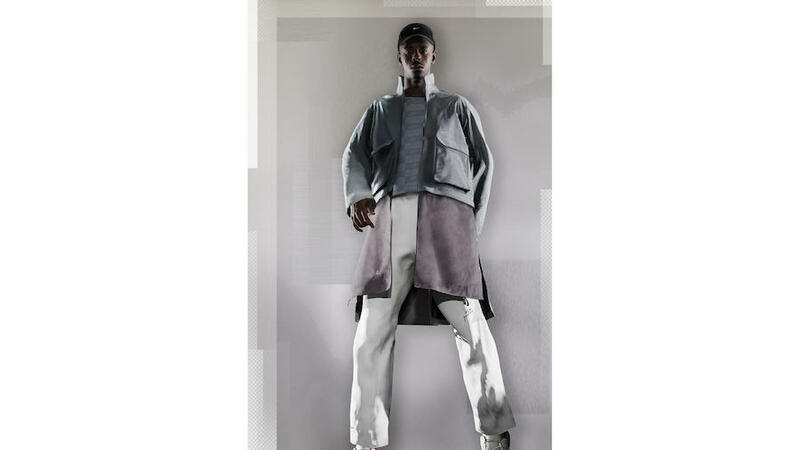 It’s much more dynamic as well,” says the London-born designer. Expect the A-Cold-Wall* x Nike Zoom Vomero 5 to release exclusively in London on November 17th. Following the two will release them worldwide at select Nike Sportswear retailers on November 29th. Continue to scroll below to check out more images which will give you a closer look. The post A-Cold-Wall* x Nike Zoom Vomero 5 Release Details appeared first on SneakerFiles.